My passion for birth has been confirmed. This is just such an amazing feeling to be able to see a woman bring a child into this world. Katelyn and Charles allowed me into their birth space. They had planned a home birth and were ready to have a home birth. I received a text early in the morning saying that mom had contractions every 3-4 minutes. I started to make my way into their home. I arrived into the home and immediately met their midwive Joyce from Birth Services in the parking. We went in to the home and I could hear Katelyn working through her contractions. It was clear that mom was close to have her baby in her arms. 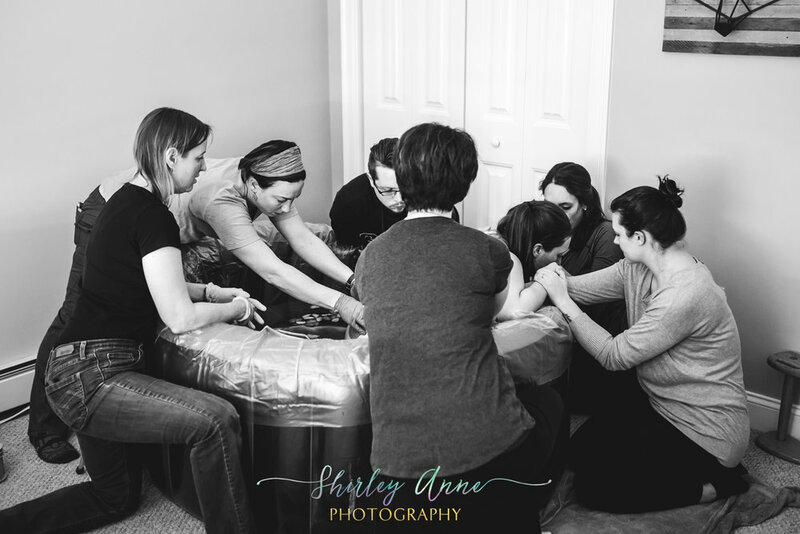 Mom had the support of her husband, her sister, her college friend and an amazing team of doula's and midwives and of course their cats Phineas and Maizy. Their home was filled with love and support for this beautiful family. Momma worked hard in the bathroom, the water pool, standing, sitting and just looking for different ways to feel more comfortable. 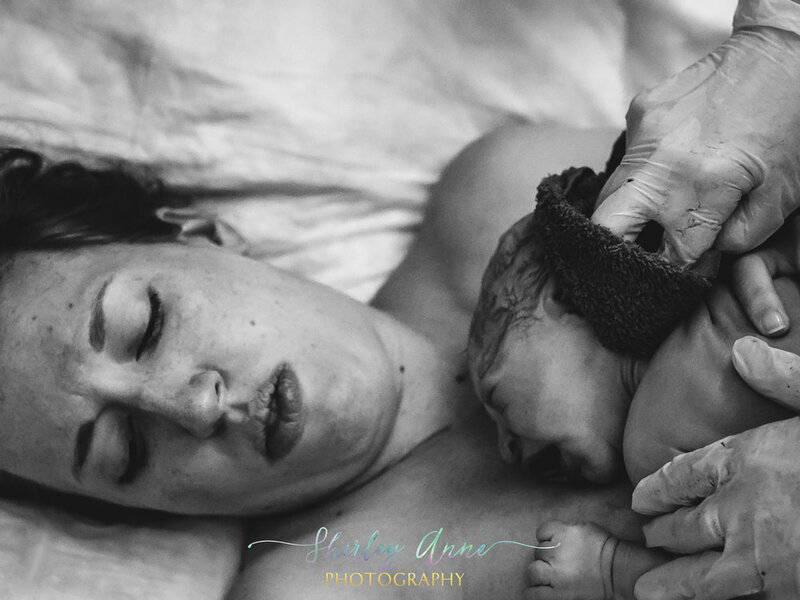 This mom portrayed the strength of a birthing momma, you could see her working through her back pain and still riding through to bring their baby boy into this world. 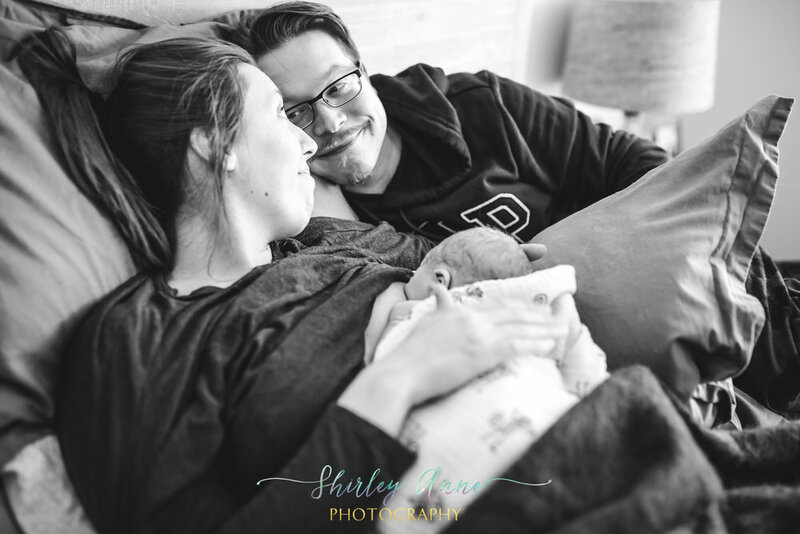 Her team empowered her to continue with her birth plan and she was able to have this baby in the comfort of her own home, sorrounded by the people who cared for her and by an amazing team to provided excellent medical support. This was a breathtaking experience! 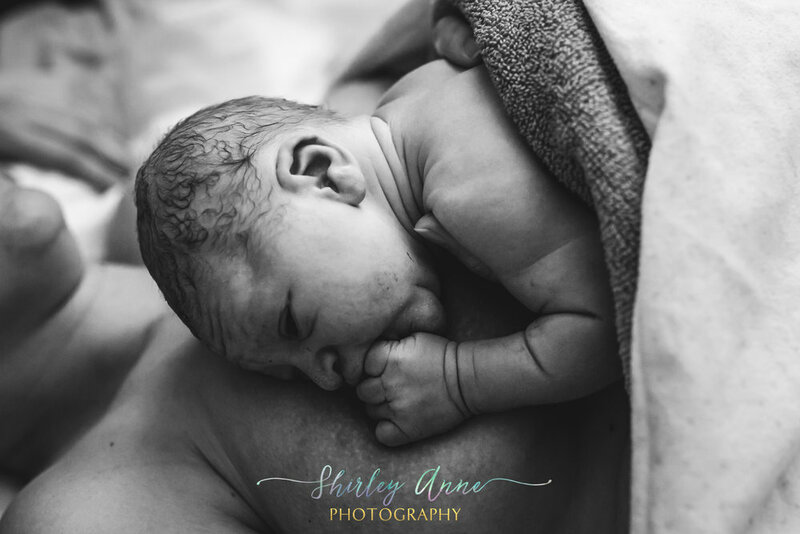 Hope you all enjoy her birth story through my images!